After aquired by SLB (Schlumberger), MI-Swaco now is more powerful in oil gas drilling market. API RP13C provides a physical testing and labeling guide. Download the explanation & FAQs. 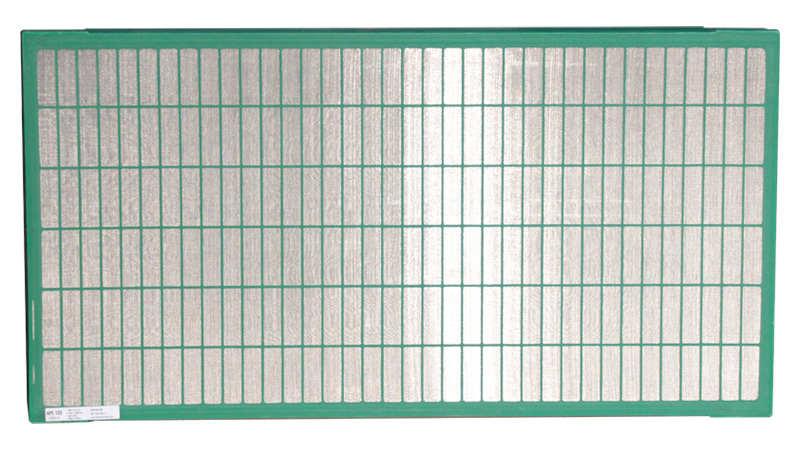 GN Shaker Screen is a subcompany of GN solids control which is API Q1 certified company. 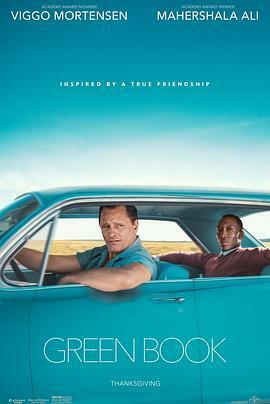 If you know the shaker brand, click shaker brand. Have a look at the screen you are using, it is pretensioned (steel frame), or it is hook strip type. Take a picture, show the dimension, and email to GN Shaker Screen. Download the GN Shaker Screen brochure, or find more help on how to choose the right screens first. GN Solids Control has been manufacturing decanter centrifuges for many years. GN 9 inch centrifuge as one of the smallest rotating bowls centrifuge, it is widely used in diamond drilling, mining slurry treating area and lab scale slurry treating etc. 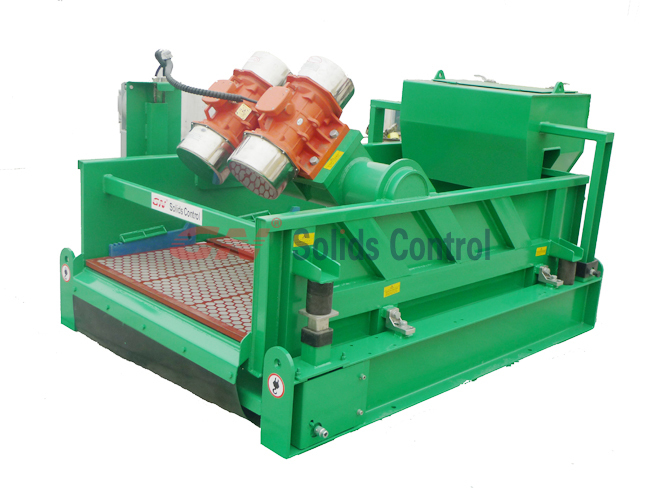 GN P series decanter centrifuge is also called GN dewatering centrifuge. The beach angel is designed at 11 degree. It’s mainly designed to use in the following area: drilling mud, oily sludge, sand washing etc. 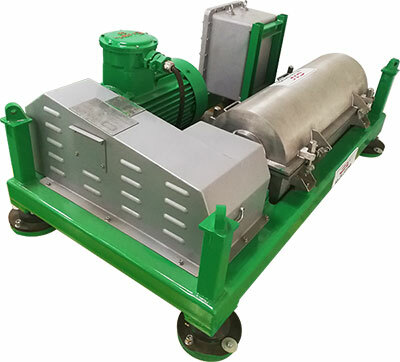 GN Y series decanter centrifuge is called GN Separation centrifuge. Beach angle is 15 degree. 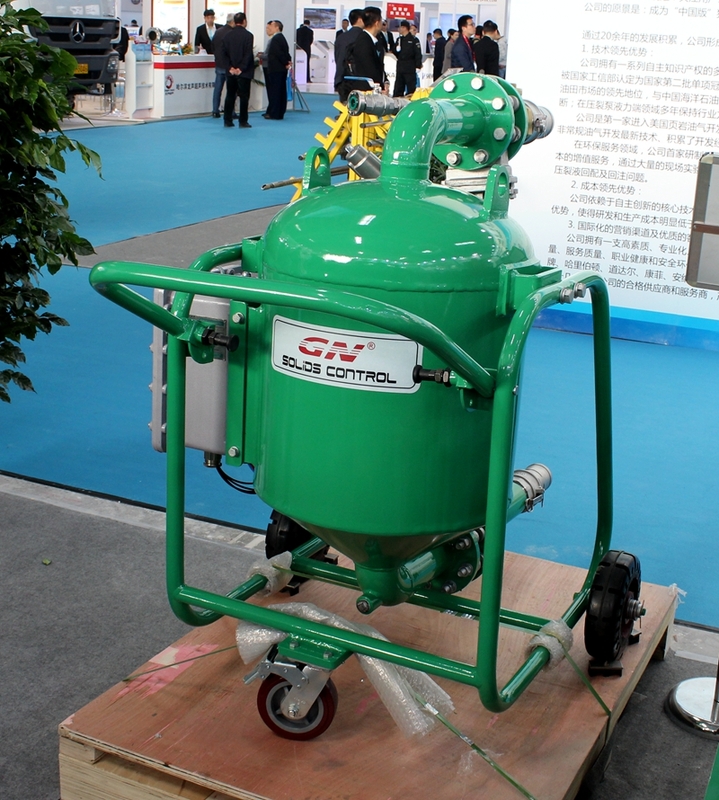 GN Y centrifuge can be perform well in chemical slurry, fruit juice, milk treat. GN C series decanter centrifuge is called GN Clarifying centrifuge. Beach angle is 20 degree. It is suitable for protein, beverage, edible oil etc. All the above centrifuges are driven by 2 main motors, better than the former version with only one driven motor. Centrifuge rotating bowl length also increased in order to have a higher treating demand. GN 9 inch centrifuge also has 2 control mode: one is fix speed control and the other is VFD control. 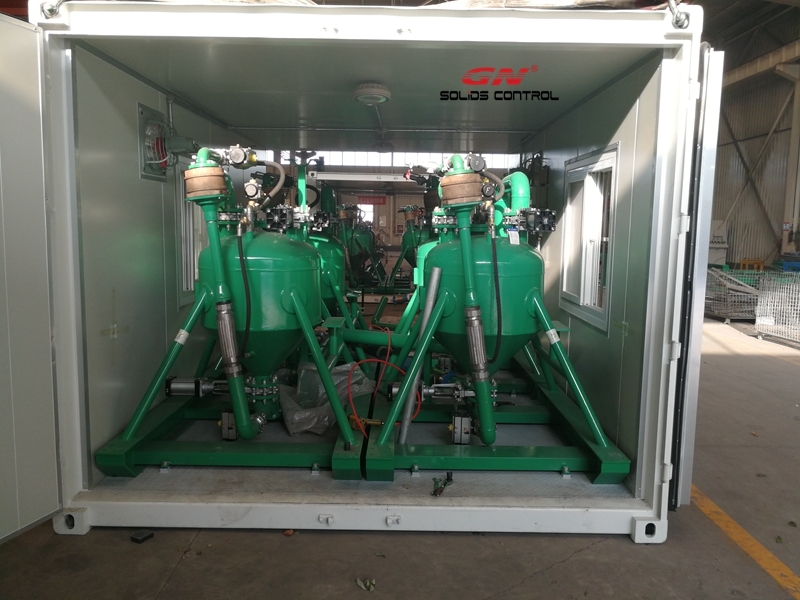 Not the sames as those big bowl centrifuge, now GN Solids Control mainly provided 9 inch centrifuge with the VFD control box without HMI, which is optional. In order to protect the centrifuge well, GN Solids Control also provides temperate sensors and vibration switch to monitor the 2 main bearings’ temperature and abnormal vibration of the rotating bowl assembly.